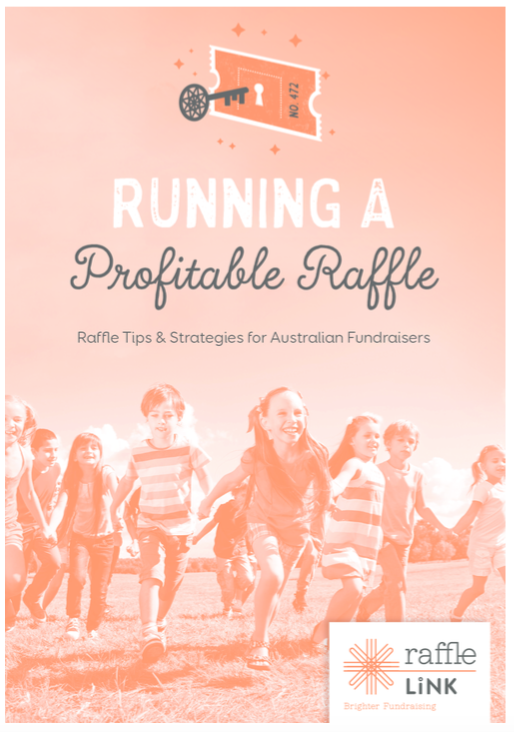 RaffleLink is an essential tool for corporate fundraisers looking to implement a wide reaching, yet easily managed fundraising campaign for their chosen charity. 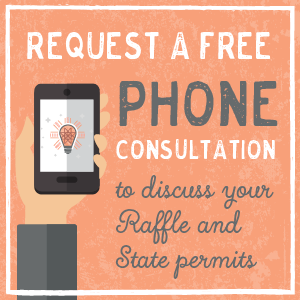 How can an online raffle help with corporate fundraising? 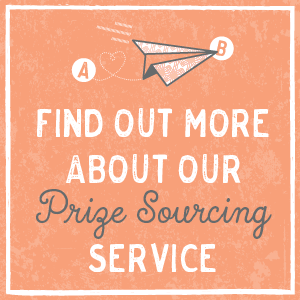 RaffleLink has a selection of ready-made prize packages that companies can choose from or individual prizes to supplement your donated prize pool if necessary. 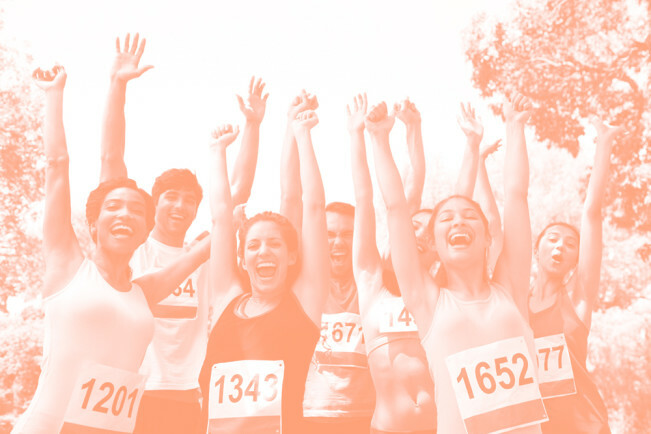 Request a Corporate Fundraising Guide.